Our awards are evidence of our international status and excellent level of service. 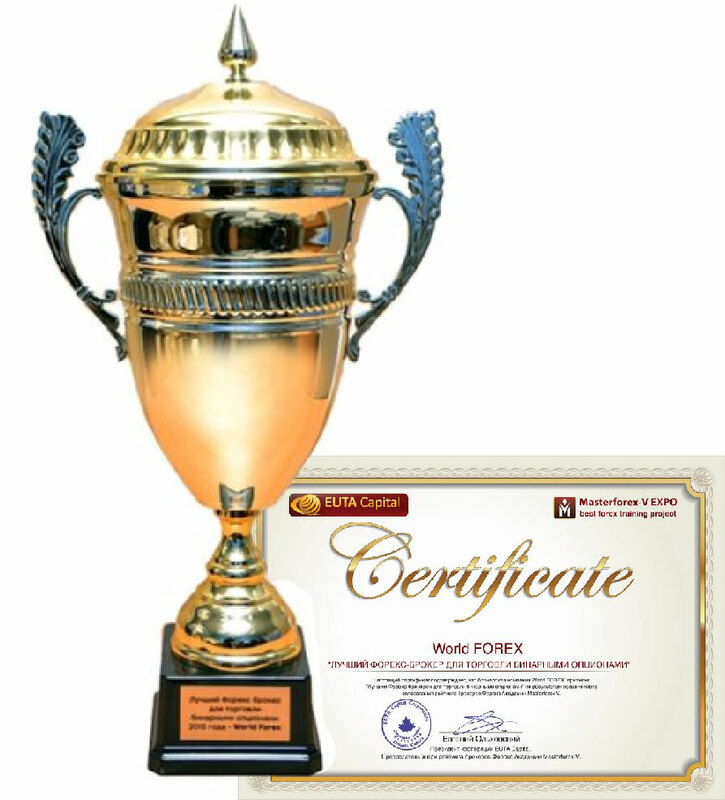 World Forex is recognized as one of the most stable and rapidly developing Forex brokers in the world. Our goals are becoming clearer and loyalty to our customers is growing. 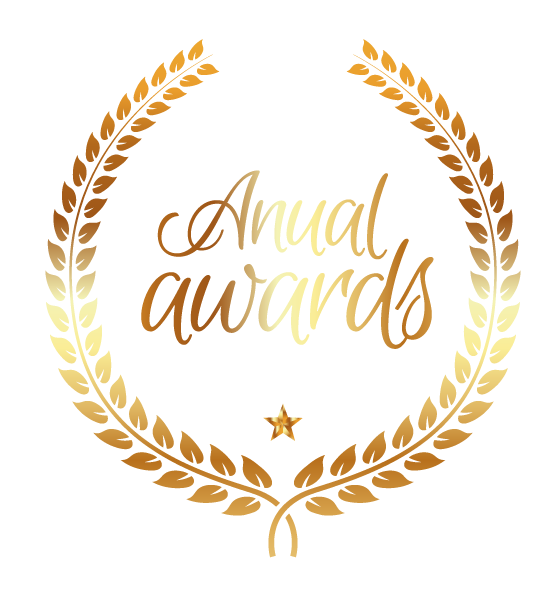 We believe that every award received by us is a recognition of our merits and achievements, which we can rightly be proud of. On October 20th, 2017, the 37th Gala & CEO Summit was held at the London Stock Exchange, where reunited the world’s leading corporate stars in the fields of banking, business, economics, finance, sustainability, law, healthcare, insurance and e-commerce. 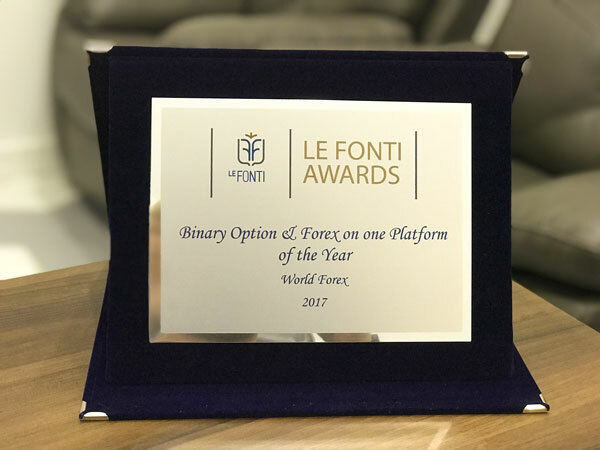 As part of the celebration there was held the Le Fonti Awards 2017 ceremony, the laureates of which were more than 10 companies, the best in their nomination. World FOREX - Best FX Broker For Digital contracts Trading. MasterForex-V Expo Jury annually review the successes and achievements of the strong Forex brokers, and then the winners in the nominations are determined. Summing up the results of the year 2015, our Company – World FOREX was recognized as the World’s Best FX Broker for Digital contracts Trading in 2015. FOREX (Forex) is an international exchange market (from the English FOReign EXchange market). It provides an opportunity to trade on the currency exchange around the clock, to any client located anywhere in the world, having access to the Internet. We offer the most convenient options for withdrawing and replenishing. Choose among them your!